We live in an era where businesses are digitally disrupted almost on a daily basis. The Industrial Internet of Things (IoT) is a unique framework to enable businesses exploit the power of digital innovations and emerge as disruptors (and winners). 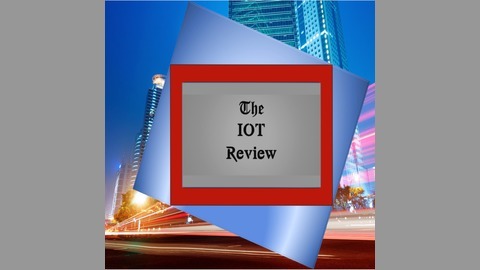 The IOT Review is a podcast specifically designed to empower business decision makers and IT practitioners with highly relevant technology and strategic insights that's needed to integrate IoT in their business models... to gain in-depth know-how on various intriguing and complex facets of the digital transformation journey and also to connect with the right partners to charter the winning stretch. 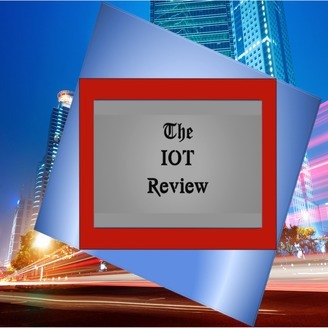 Laser focused to drive industry awareness, education and adoption of IoT in industries and enterprises, we present the very latest information & insights from well-recognized industry experts from around the globe. Stay in pace with latest information and developments in the Internet of Things by tuning in to these on-demand podcast episodes at your convenience - any time and from wherever you are! Industrial IOT is now baking beyond POCs. Early adopters (even from non-tech savvy sectors) are chartering success trails. In this episode Richard Newberry discusses why and how KMC Controls adopted Industrial IOT to revolutionize the traditional commercial buildings industry. Blockchain for Industrial IOT - Yes... But... Are we ready? A Tricky Loophole looming IOT Security - Can we plug it?